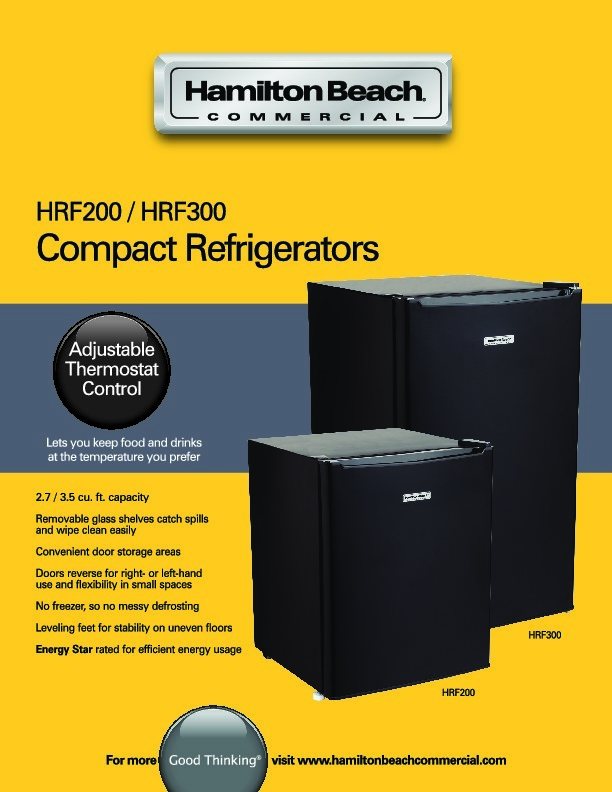 The larger of the two compact refrigerators from Hamilton Beach® Commercial has an Energy Star rating and features a 3.5 cubic foot capacity with 3 removable glass shelves and convenient door storage. 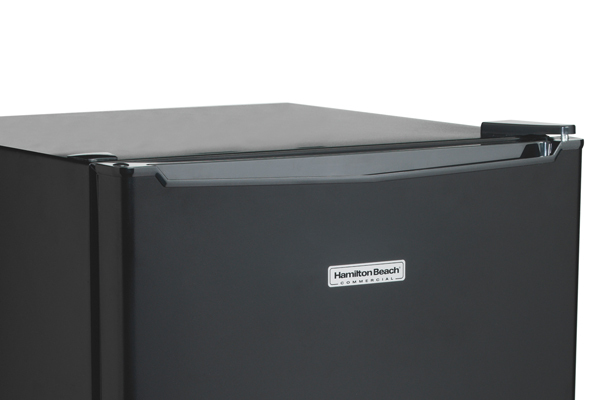 Keeps a wide array of food and drink cold Features such as an interior light and a 12-ounce can dispenser make the HRF300 handy to have in a hotel room. 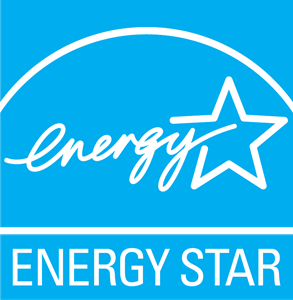 Energy Star rated for efficient energy usage According to strict criteria administed by the U.S. government, qualified refrigerators must be at least 15% more efficient than the minimum federal efficiency standard. 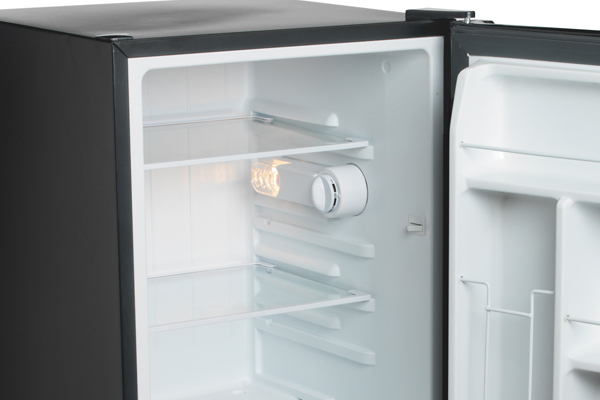 Keep food and drinks at the temperature you prefer with the adjustable thermostat control. 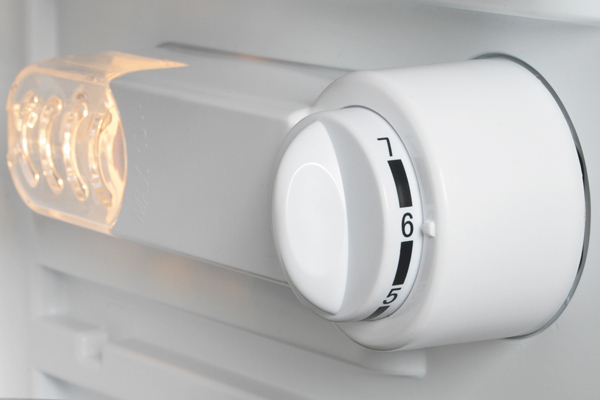 Set the dial to a higher number to keep food colder, lower for a warmer fridge temp. 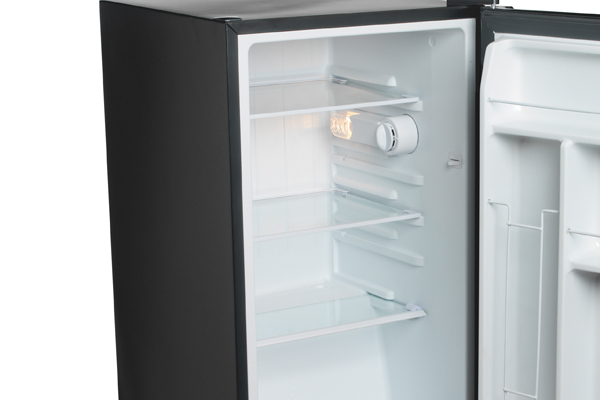 Full refrigeration and no freezer means that no messy defrosting required as part of ongoing maintenance. 3 removable glass shelves provide adjustable sizing. 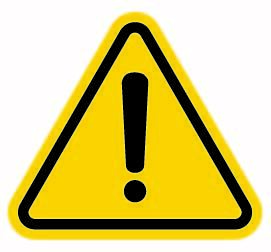 Change the shelf height to accommodate tall items, or remove the shelves altogether for easy cleaning of both the shelves and the unit. 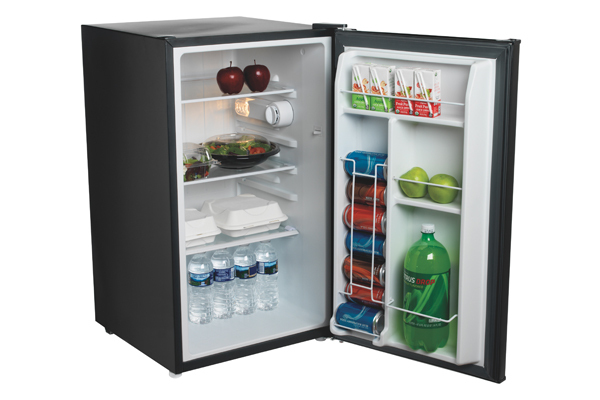 Convenient door storage holds larger items and drinks. It can hold a 2 liter bottle, as well as 8oz. and 12 oz. beverage cans. 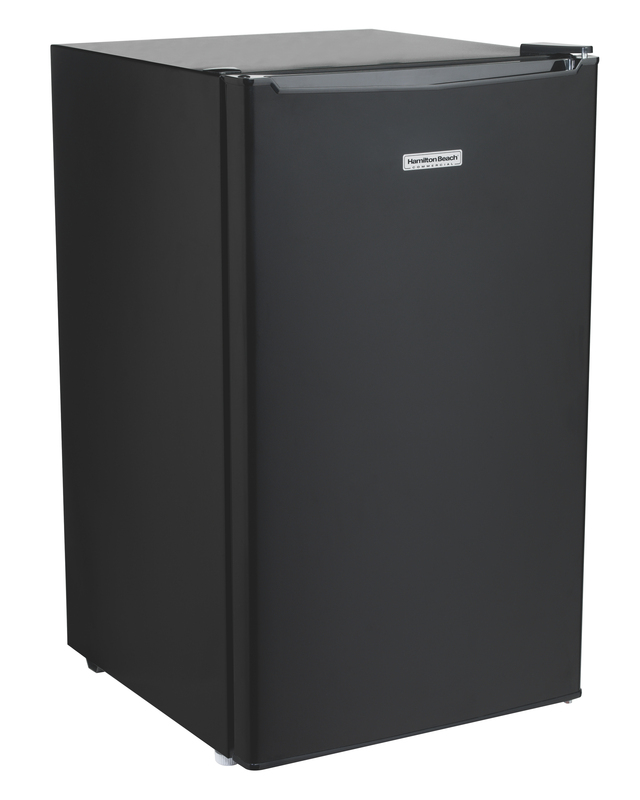 Flexible in small spaces Change the door orientation for left- or right-hand use to accommodate the room layout.